One of my planned costumes for this year was Asuka, but sadly I don't think that will be happening. I tried working on the pattern today, and found it really difficult. 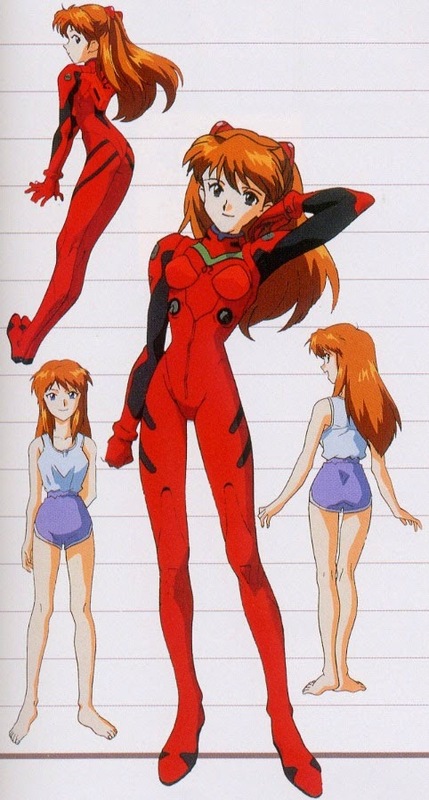 I have a lot to learn about sewing bodysuits, and Asuka is probably not the best costume to learn on. So now I'm left with quite a lot of stretch fabric and a bodysuit pattern. 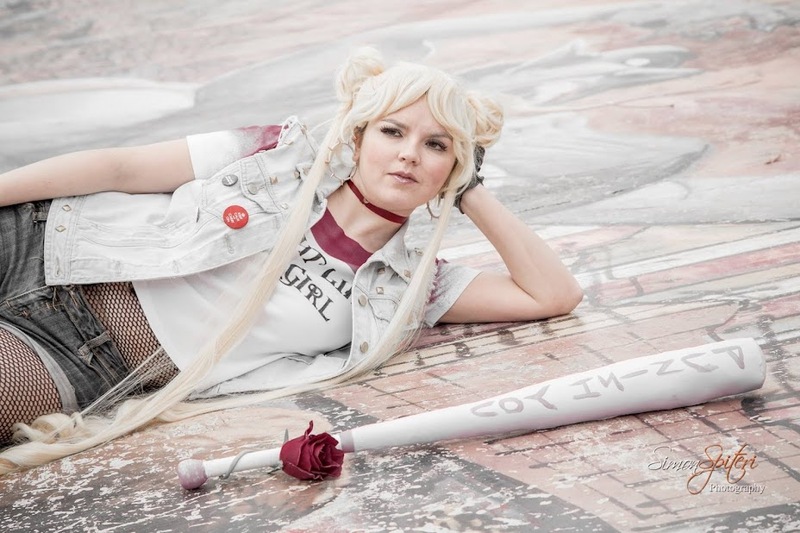 I was thinking of turning it into a Harley Quinn costume, but if anyone has suggestions, share them below.